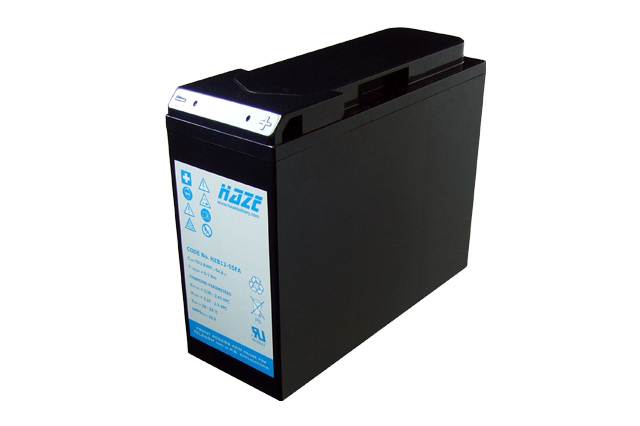 Haze HZB Front Access Batteries. 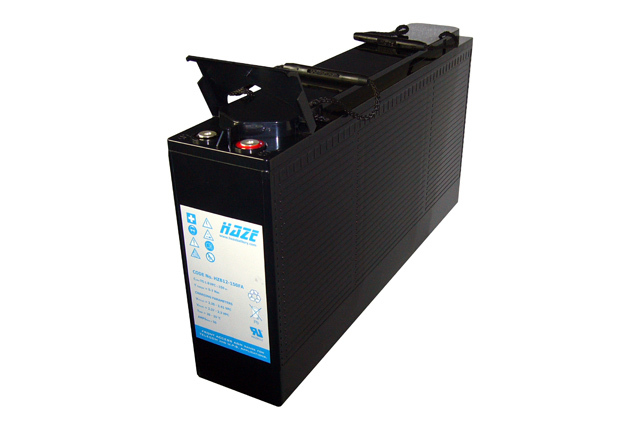 The HZB Front Access battery from Haze designed for racking systems, cabinets and installations were maximum utilisation of space is a necessity. The front access placement of the terminals provides the advantage of simple installation and superior access to take ongoing electrical measurements and perform any neccessary maintenance of battery systems. 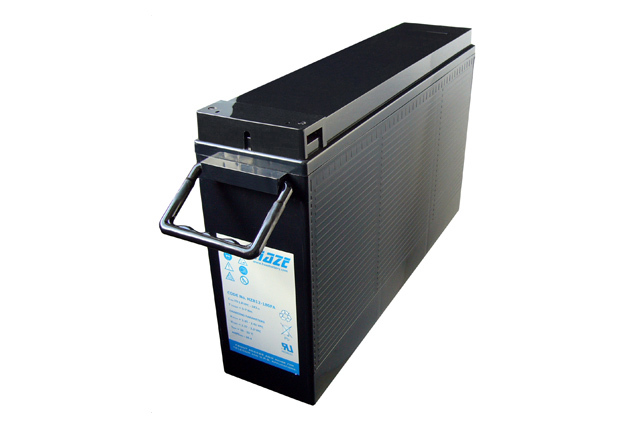 The HZB Front Access range are AGM construction and so suitable for standby power applications such as Telecoms, Emergency Lighting, UPS and other building service protection equipment requiring a dependable DC power source in the event of mains interruption. 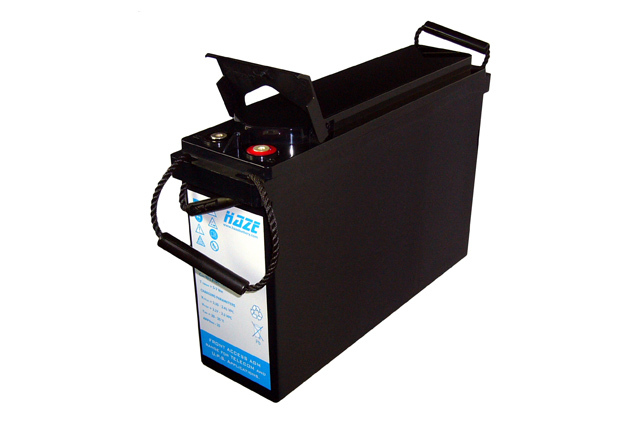 Blue Box Batteries offer a wide range of front terminal battery choices and are proud to include the Haze HZB Front Access batteries as part of our extensive catalogue. Front terminal batteries offer a great solution for many power protection challenges, please see our article The Advantages Of Front Terminal Batteries for a full description of the benefits and possibilities of this design. 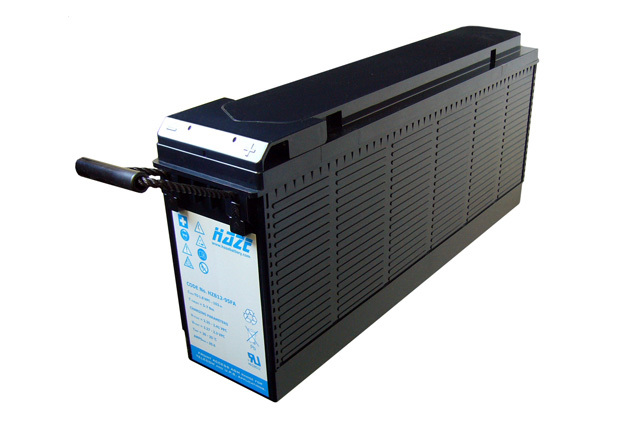 We are approved vendors of Haze products and accessories as well as all other major manufacturers of industrial batteries. 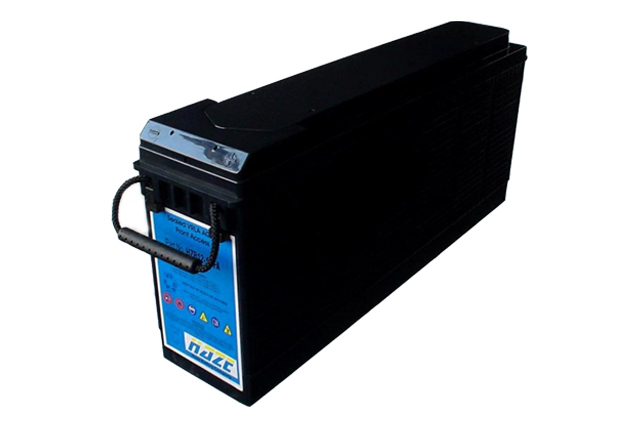 Call Blue Box Batteries today for any assistance and advice you may require, as standby power specialists we are dedicated to offering the best possible solution for your project.